Braces aren’t just for kids anymore! 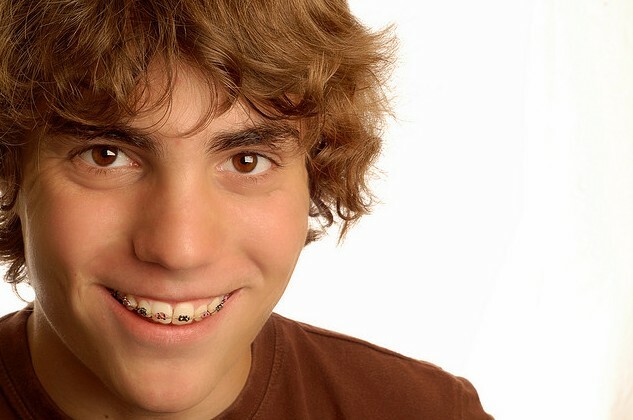 Regardless of your age, if you’ve always wanted to smile with confidence, but knowing that your teeth were less than perfect held you back, getting braces might be the solution you’ve been looking for. A straight smile can do so much for your self-esteem, and at Raleigh Hills Orthodontics, we want to help you achieve the smile of your dreams. In addition to the aesthetic benefits of orthodontic treatment, there are many health benefits as well. Teeth that are properly aligned are easier to clean and function more optimally when it comes to eating and speaking. If you recognize any of these signs in your child or yourself, it might be time to schedule a consultation. We can assess your orthodontic needs during your appointment and explain all the wonderful benefits you can expect to receive during your time in braces. Our team looks forward to seeing you or your child for a consultation!